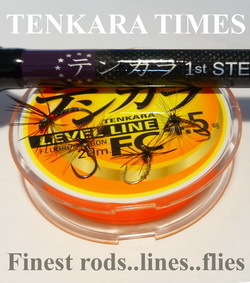 I’m no stranger to Tenkara Centre UK rods. I’ve reviewed their Masu and Seiryu rods so when I had the chance to try out their new Hamon rod, the expectations were already set. 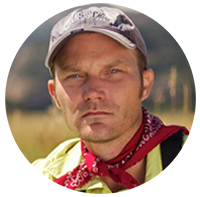 In my experience, their rods feature crisp actions and consistently high quality components. And the Hamon did not disappoint. 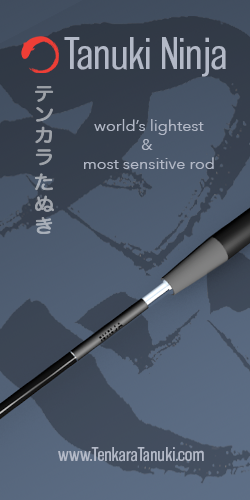 This rod adds a 13 ft. rod to the Tenkara Centre UK lineup (the Masu and Seiryu being 11 ft. and 12 ft. respectively). I was glad to see this addition since I generally prefer a 13 ft. rod. Whereas I struggled with the 7:3 rating of the Seiryu (debating if it was more of a 6:4), the Hamon’s rating of 7:3 is dead on. You can see exactly where the flex point is and there’s no question that it’s a true 7:3. 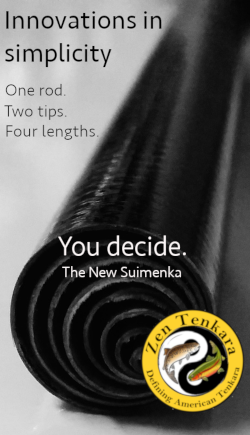 Given the confusing nature of tenkara rod ratings, this was refreshing. I’ve said many times in the past that I generally prefer softer rods. In the past, I mistakenly thought this automatically meant a 5:5 or 6:4 action. 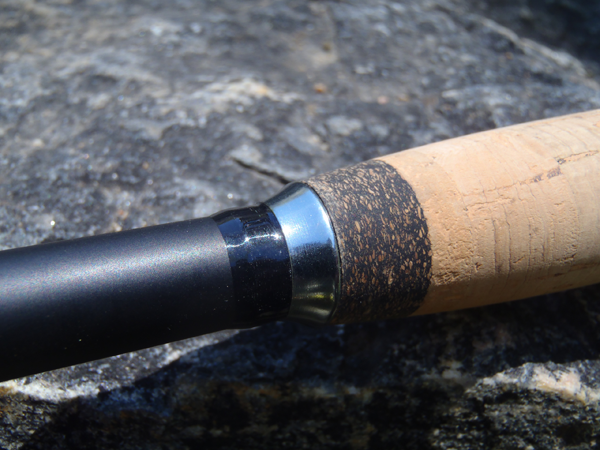 But as I’ve field tested more 7:3 rods (or perhaps as my casting has gotten better), I’ve come to realize that there are some 7:3 rods that I really like. And the Hamon is one of them. 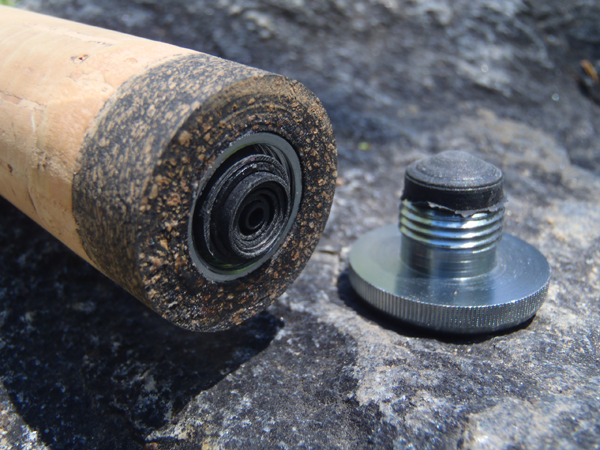 On the company website, they bill this as a “big river” rod. And can see that. 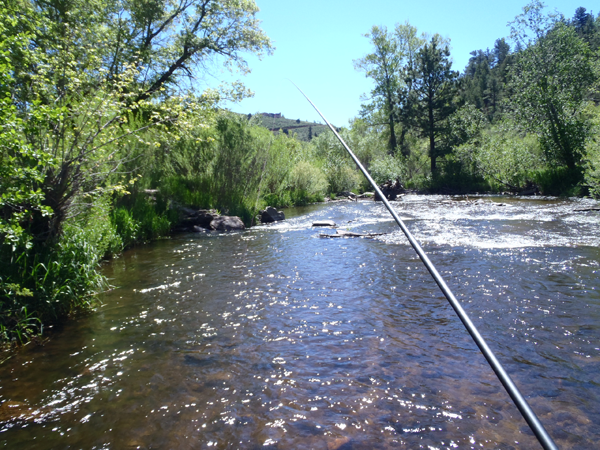 The crisp action and backbone will easily handle the longer lines required on bigger rivers. But to pigeonhole it as merely a big river rod would be a disservice. I fished the Hamon on on my local small streams with a shorter (16 ft.) line and it didn’t feel at all like I was bringing a gun to a knife fight. 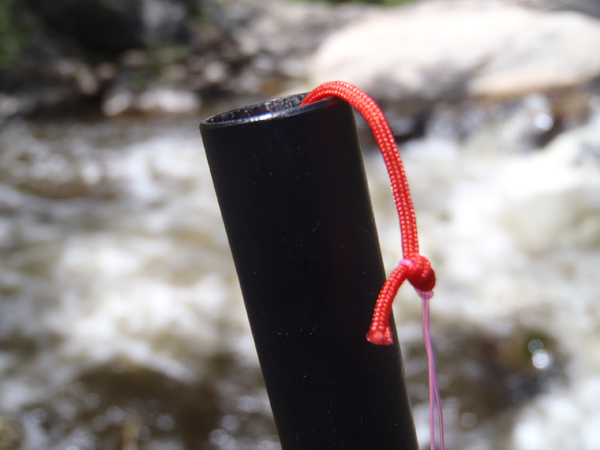 I found the flexible tip reinforced by a stiff backbone allowed very precise casts and tight loops (even in the wind). While the Hamon certainly would perform well on larger rivers, I think it is equally suited to small and medium-sized waters. The Hamon appears to be made with materials identical to the Masu. It has a nice matte finish, standard lilian and metal end cap. A nice metal winding check and rubberized cork accents at each end of the grip add a nice aesthetic flare. 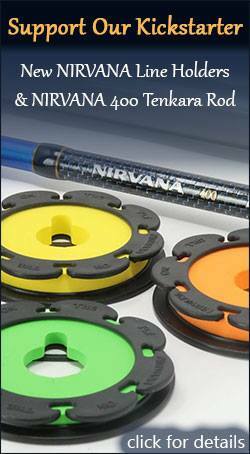 One thing I like about Tenkara Centre UK rods as a tribe is their grip shape. For whatever reason, the half-wells style seems to fit my hand perfectly. The grip on the Hamon is the same as on the Seiryu and Masu; however, I wish it were slightly longer. 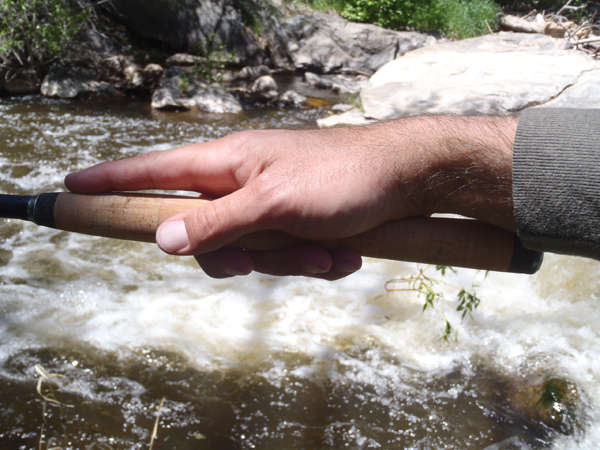 On a longer rod, it’s nice to be able to choke up on the grip a bit to change the fulcrum point and adjust the balance. It’s not a deal breaker by any means, but that is the one small nitpick I have with the Hamon and is probably more a matter of personal preference. One curiosity is the name. Hamon means “blade pattern” in Japanese and refers to the patterns left on a sword during the hardening process. I’m not sure why they chose this name but maybe someone with more knowledge of swordsmithing or Japanese culture can clarify. 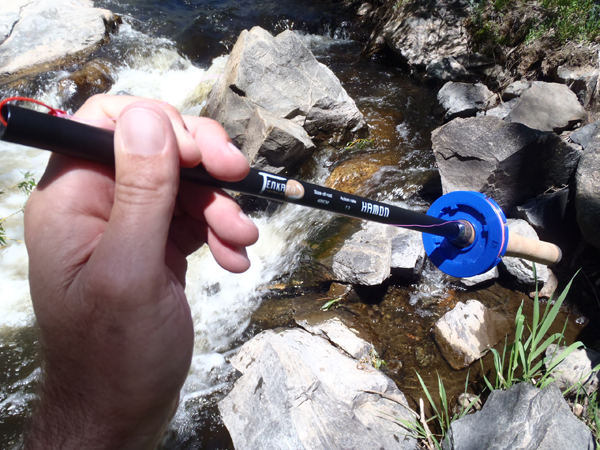 Overall, the Hamon is a solid rod and is as good of a choice for an all arounder as it is for bigger water. It’s just one of a handful of rods that have been changing my understanding of 7:3 rods. 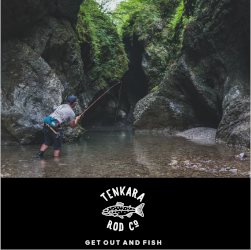 To learn more about the rod, check out the Tenkara Centre UK website. Hamon is the point of differential hardening of a Japanese sword blade. There are hundreds of different hamon patterns used by various swordsmiths throughout Japan’s ancient and modern swordsmithing history. The blade of a traditionally forged Japanese sword is a laminate construction. There is a softer iron core surrounded by a hardended steel body. As the blade is forged and tempered, clay is painted on the blade in varying thickness and patterns to control the amount of heat applied to the blade in the final heat treatment. This method of construction creates a blade that is very hard at below the hamon line and progressively softer toward the spine of the blade. This creates one of the hardest steels for the final edge and a temper of the rest of the blade in combination with the soft iron core that makes for a highly flexible blade that stores and releases kinetic energy on the cutting stroke. If the entire blade is hardened to the same temper as the final edge, the blade will be very brittle and likely shatter when the blade strikes large bones like the spinal column or skull. The laminate construction in combination with differential hardening creates the sharpest sword edges in known history of sword making, a blade that is light weight and strong with built in shock absorption and the ability to store and release energy during a cut. I use such a blade in my Iaido practice. You can feel the blade release it’s energy on a properly executed cut. When I practice tamashigiri (test cutting) of green bamboo poles in 2-4 inch diameters, when you use proper cutting technique, you really do not even feel the blade pass through the target. Hmmmm, I don’t know which kanji they’re using so I guessed it was “blade pattern” rather than “ripple”. Japanese is a very complex language!